The company has raised us electricity bill for Rs.2100/- starting Aug 2016 when the flat was handed over to us in Oct 2016 & was informed that fixed charges for meter will start 60 days after possession or earlier depending on occupancy whichever is earlier. The house got occupied from March 2017 only so trchnically they cannot charge us fixed charges before Dec 2016. I raised the issue at the society facilities mgmt who after folliwng up for 4-5 days asked us to get in touch with Mr.Alok at exotica corporate office in sec 63 noida & who assured same will be resolved in 2 days time now after follwoing for almost 3 weeks no one has bothered to resolve issue & none of the person's is also answering our calls or responding on emails & sms sent simultaneously & this is inspite of warning them that we shall be forced to lodge a complaint against them. 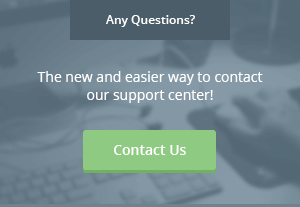 We are now looking at help & support from you. Pl help, am sure they have already cheated many others in the same manner.